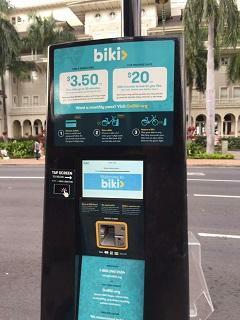 There were more than few rental bicycle shops in Honolulu from before mainly targeted for tourists. 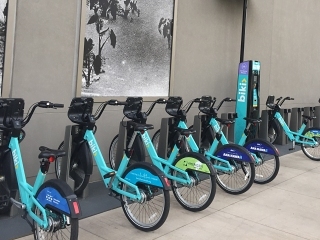 Now Honolulu has a public bike share service called BIKI (http://gobiki.org) and local residents as well as tourists can easily and usefully use bicycles for a reasonable price. Moving around Honolulu outside of Waikiki is actualy efficient by bicycle. Biki is very "American" by the fact that everything is taken care of with a credit card.Initial registration and requesting the rental,managing the rental time,locking/unlocking of a bike, as well as the payment(naturally) is all associated with the credit card used at registeration. 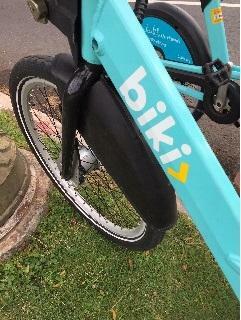 At any BIKI cyce station located within Honolulu, you can drrop off or re-rent the bike using the registered credit card. The hub internal geared 3 speed bicycle equipped with front/bak lights and a simple front carrier is sturdy but heavy. All the bikes seem to be well maintenainced and is well enough to use for city use. The bikes are fitted with long seat posts to handle tall riders...something that a bike share service in the city coming up with the Olympics should refer to and take into account....thos seatposts are way too short DOCOMO-San ! Entering our 12th (WOW !) 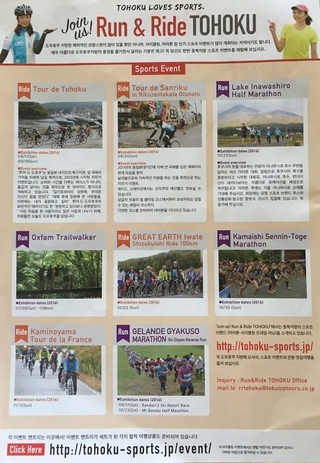 year of activity, we will continue to welcome and assist everyone interested in cycling around Tokyo, with useful tips and help. We are a small group, but our motivation is strong ! Happy cycling (in Tokyo) to everyone ! Happy New Year from Cycle Tokyo ! Last year we had more than 15 inquires ranging from ride requests to surveys. 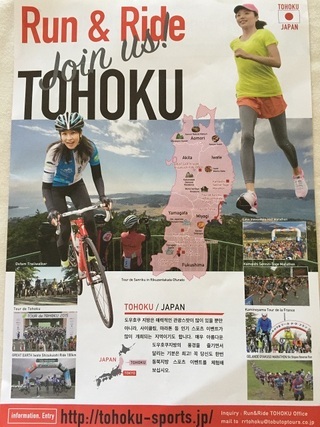 We rode around Tokyo together on 7 opportunities with people visiting us from abroad. 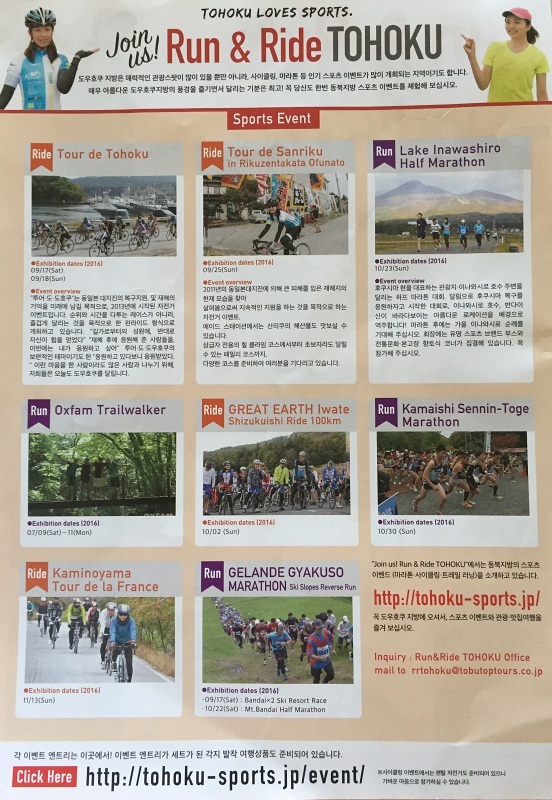 Hoping for another fun and interesting year, and most of all hoping we can be useful to many people around the world coming to Tokyo and cycling in this exciting city.